Marek Kiczkowiak is best known for his important work with TEFLEquity. He has creatively built on that success and offers valuable resources to support teachers who are non-native speakers of English and has also co-authored a new book. 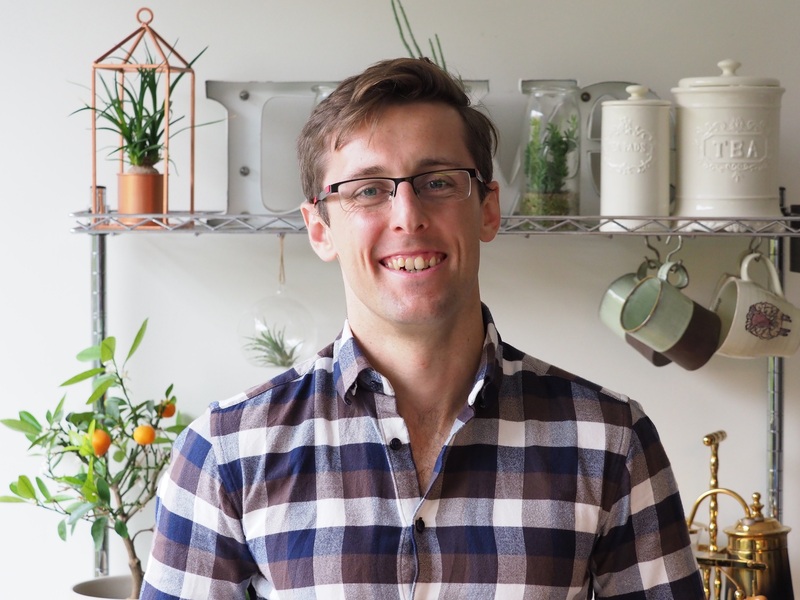 Marek says that it’s vital that whatever niche you’re in that you understand your customers. Thanks for having me. I’ve been teaching for almost 10 years now and have taught in several different countries, both in language schools and universities. I currently teach in a university in Belgium called KU Leuven, where I mostly give academic English classes. It actually varies a lot depending on the time of year! Now (January, early February), I don’t teach but spend most of my time marking tests and essays. The same thing happens in June, July, and August, when we prepare materials for the new year. During the semester, I usually teach during the day and only once in the evenings. I also have 1-1 appointments with students who I help write better theses in English so my days are pretty varied! On top of my work for the university, I work a lot freelance, blogging at TEFL Equity Advocates, as well as delivering online courses at TEFL Equity Academy. 3. Teacher self-care is so important. How do you relax? I love reading! I’m a total book worm. I also enjoy a good beer with friends down the pub and a good game of football. 4. You took on the tremendous challenge of creating TEFL Equity Academy. Can you talk a bit about it? Sure! TEFL Equity Academy offers online courses that help English teachers promote equality and tackle native speakerism by teaching English for global communication. 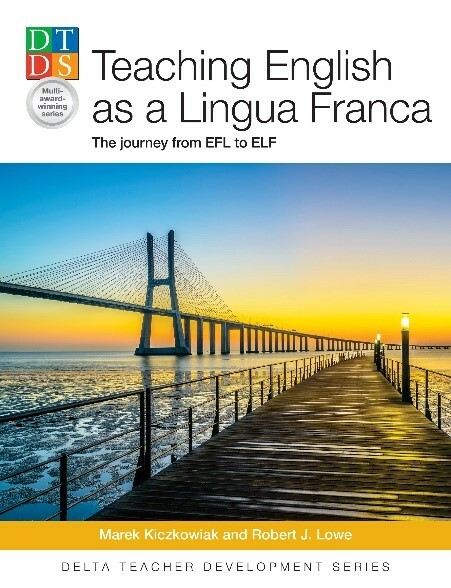 There are currently over a dozen courses spanning areas such as how to teach pronunciation for English as a Lingua Franca (ELF) use, how to teach communicative strategies for ELF contexts, or how to teach intercultural communicative skills. There are also interviews with experts and successful non-native speaker teachers where teachers can learn more about teaching English for global communication, promoting equality and improving their job prospects. All courses are very practical, so you will get lesson plans and ideas to use in your classes, which will be an enormous time-saver for all the busy teachers. New content is added monthly too. You can get access to all this content for $9 a month, but there is also a free 30-day trial, so you can really test-drive all the materials and see if it’s something you want to invest in. If you’re interested in finding more and starting your free trial, click here. 5. How did you come up with the idea for the academy? The idea evolved slowly from my advocacy work at TEFL Equity Advocates and from the reading and thinking I had to do for my PhD. By creating TEFL Equity Academy I wanted to provide a bridge between theory and practice. The courses there are all based on the latest research findings, but you are always given practical implications of these findings for your classroom practice. This means you will get clear methodological principles that can guide your practice, but also ready-made lesson plans and frameworks for you to use in your next class. I feel that this shift towards teaching English for global communication, call it ELF, call International or Global English, is a necessary step if we are to tackle some of the deeply rooted beliefs and practices that support native speakerism. To give you one example, one of the most common beliefs that further entrenches native speakerism is the idea that ‘native speakers’ are better models of pronunciation. This belief is very much visible in our practices as a profession. For example, as teachers we might focus on pronunciation features that make our students’ pronunciation more ‘native-like’. As materials writers, we might use predominantly standard ‘native speaker’ voices as models of pronunciation. However, research clearly shows that in ELF contexts it is not ‘native-like’ pronunciation that’s the most intelligible. This research also gives clear indications as to which pronunciation features are vital for intelligibility and should be given more prominence in instruction. How do you put it into practice especially if you’re teaching 20+ or 30+ hours a week? My response was to create TEFL Equity Academy where you can find clear practical guidelines based on the latest research about ELF and native speakerism. 6. You managed to balance teaching and working on TEFL Equity Academy? What is your best productivity tip? I think you have to believe in what you’re doing and that you will one day succeed. You have to believe that what you’re doing can actually benefit and help other people. I also personally love learning so the whole process has been a steep, but fascinating, learning curve. Finally, I also love challenges and the TEFL Equity Academy has been such a challenge. If all of the above are in place, the rest is easy. You simply make time for your project. 7. 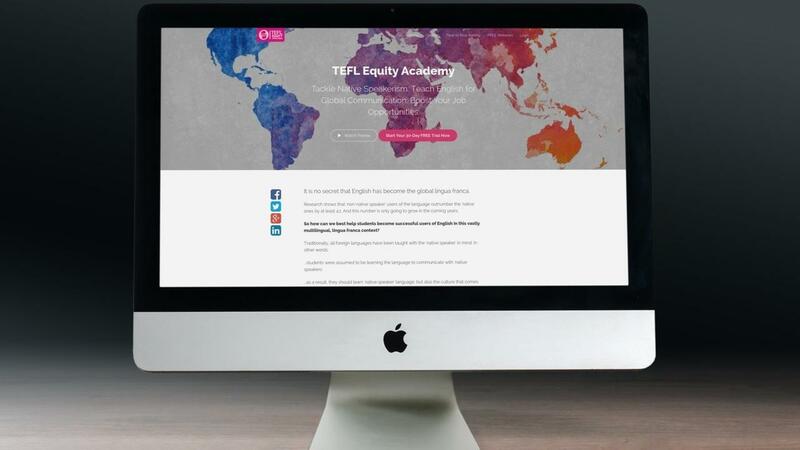 How can we purchase TEFL Equity Academy courses? 8. Where can people find you on social media? 9. Do you have plans for other resources? Actually, yes! 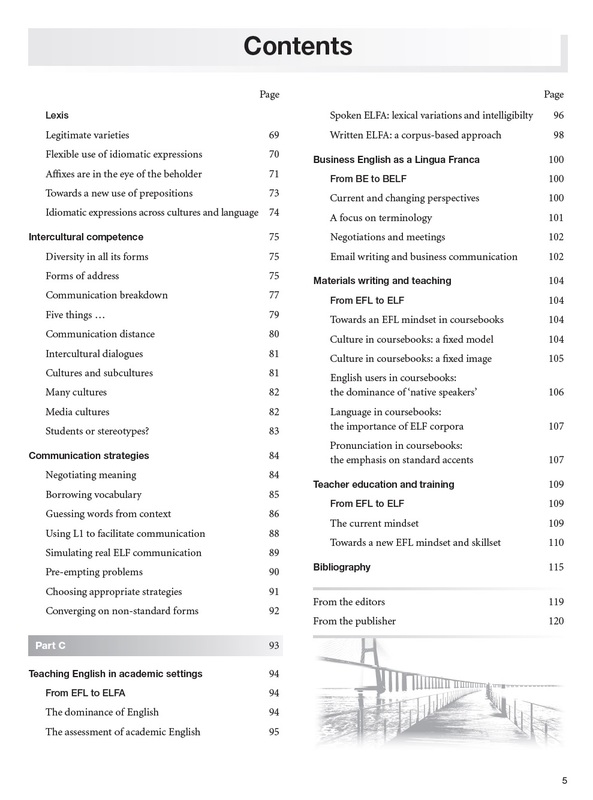 I have just published a book together with Robert Lowe entitled “Teaching English as a Lingua Franca. 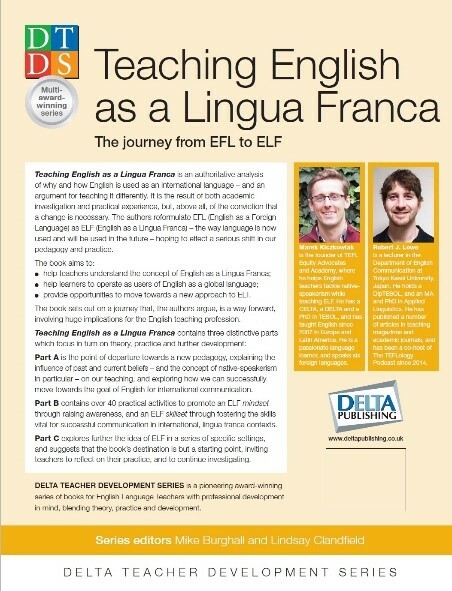 A Journey from EFL to ELF”, which was published by Klett and forms the part of DELTA Methodology series. It will soon be available on Amazon, but you can already order your copy directly from the publisher here. You can also download a sample activity right here to see what you will learn from the book. 10. How do you promote or market TEFL Equity Academy? The promotion model is basically what online marketers call a sales funnel. The idea is quite simple and the process can be almost completely automated. You start with regularly producing valuable free content. I usually write blog posts, lesson plans and videos. These have to be things your audience is interested in, provide genuine value and try not to sell something. I then offer a free downloadable. This can be a lesson plan, a cheat sheet or something that my subscribers will find valuable and helpful. Once they take that first step, I will send them more free content on a regular basis (once a week) providing more value and helping them solve their immediate problems as far as teaching ELF, for example, is concerned. Then I’ll invite them to a free webinar on the topic where I will provide in-depth training on a particular issue for about 45 minutes. At the end of the webinar, I will offer the product to those who would like to continue learning with me. If this sounds a bit theoretical, and you would like to see how such funnel actually works in practice, then you can read this blog post and watch the video there. 11. Do you do everything yourself or do you hire people with specific skills to help you? I do everything myself. Having said that, I’ve been devouring content on online marketing for the last year or so, and I’ve learned a ton from that. How to set up automated emails. How to run webinars. How to create beautifully-looking landing pages. How to run FB ads. The list is endless. 12. What skills did you gain from classroom teaching that have allowed you to excel as a teacherpreneur? I think understanding fellow English teachers, their problems, pains, etc. has allowed me to provide a targeted solution. It’s vital that whatever niche you’re in that you understand your customers and subscribers. 13. What have you had to do outside of your comfort zone as a teacherpreneur? Record videos and talk to a camera. I’ve always been a bit camera shy. Speaking in front of a large live audience has never been a problem but talking to a camera has been a bit unnatural. I think I’m getting better. As English teachers, we’re never taught how to sell ourselves. We’re not taught how to market ourselves. What we are taught, or rather expected to do, is share lots of stuff for free: lesson plans, webinars, etc. so it’s been quite tough trying to change this mindset and to learn how to actually give a sales pitch without sounding sleazy and salesy. 14. I talk to many teachers about their fear or doubt in trying something new or "putting themselves out there". What advice would you give to these teachers? Go for it! Not tomorrow. Not next week. Do it now! You won’t regret it. You might not succeed immediately, but who has? You will learn a ton in the process. And if you stick to your comfort zone, then well… You will just forever stay where you currently are. Thank you so much for your informative interview Marek. 8. Connect with me on social media. Teacherpreneurs must be on social media.